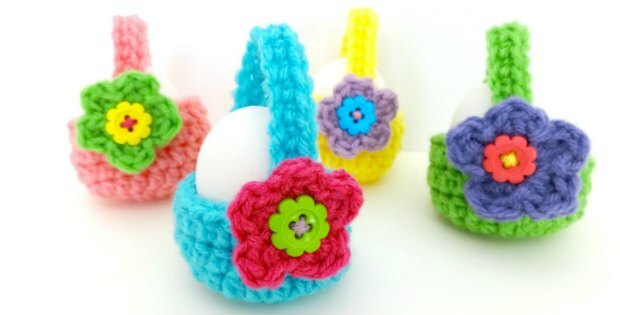 These summer amigurumi crochet patterns are so adorable. 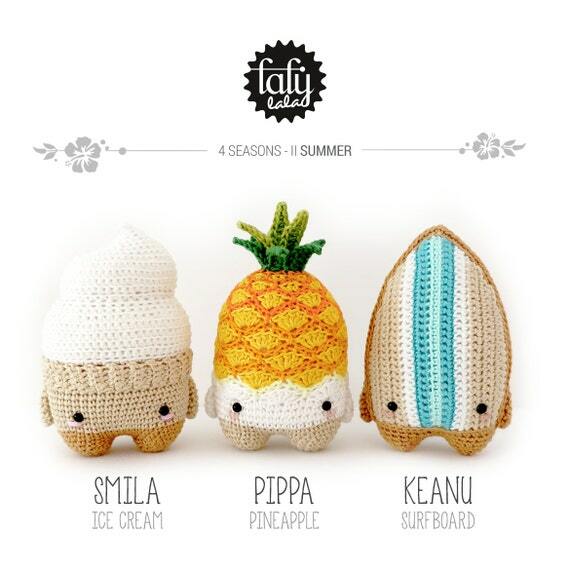 Step your way into summer with these three amigurumi cuties; Smila the Ice Cream, Pippa the Pineapple & Keanu the Surfboard. 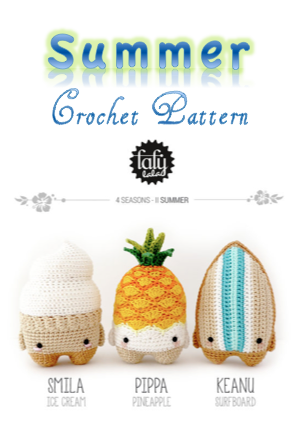 Keep cool and crochet on with this hot 4 seasons summer pattern set!